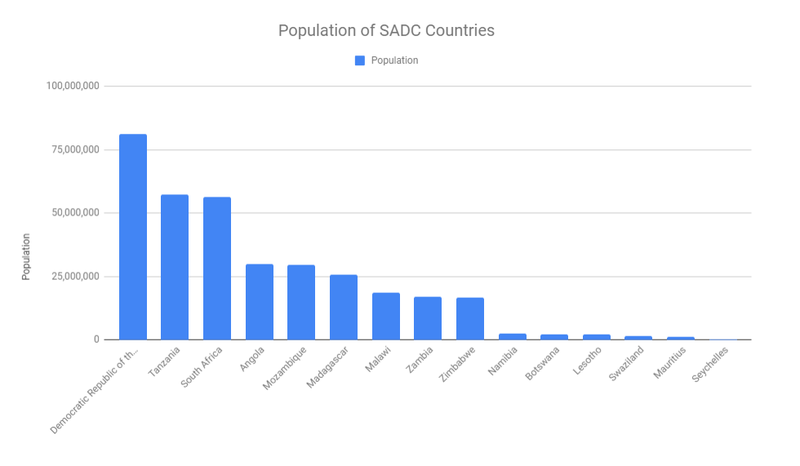 The following article shows a list of SADC countries by Population. SADC is the Southern African Development community. 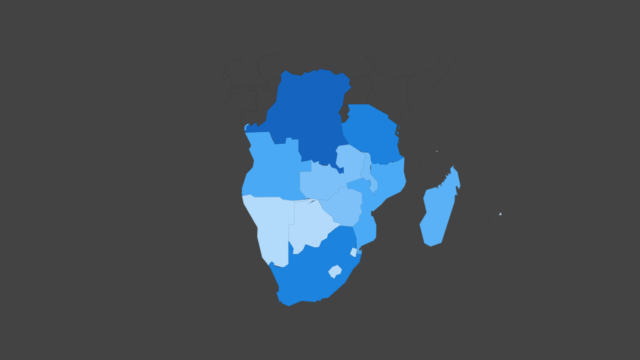 What are the SADC Countries? 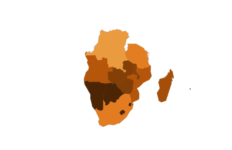 The Southern African Development Community (SADC) is a regional economic bloc of 15 countries in Southern Africa. It’s aim is greater integration and trade in the region. It is one of eight regional economic communities in Africa.